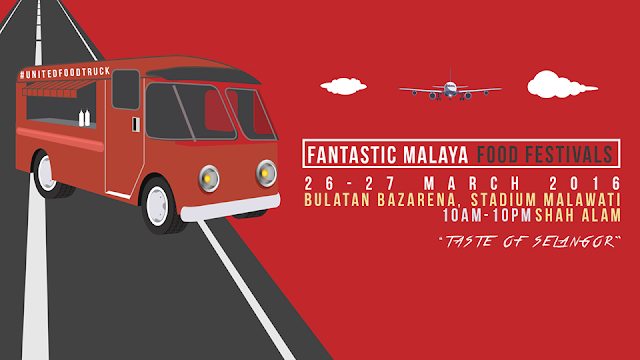 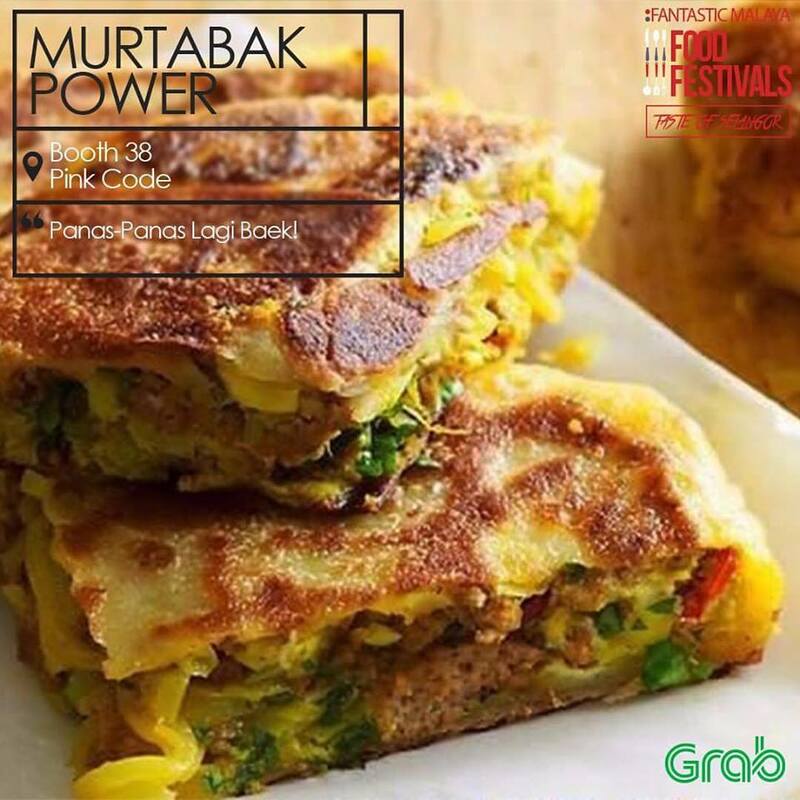 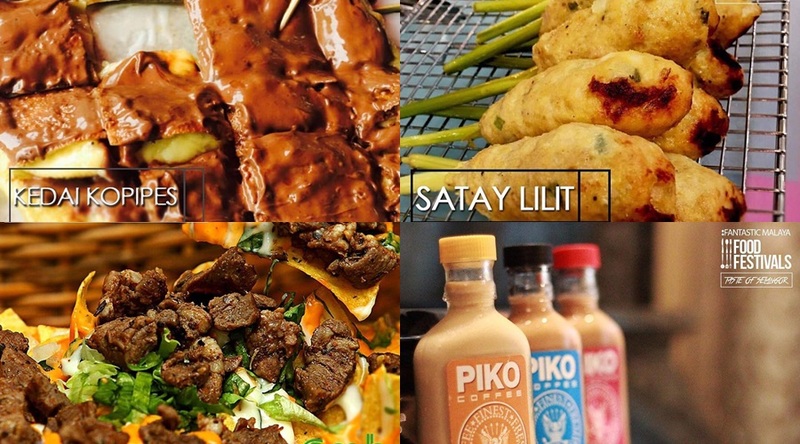 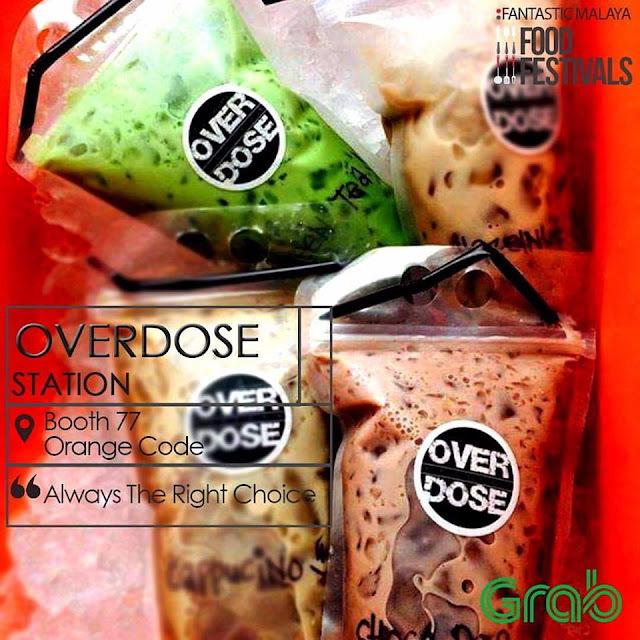 In collaboration with United Food Truck, Fantastic Malaya is bringing fellow food lovers the “Fantastic Malaya Food Festival 2016”, which is returning for the second time to feature more food! Officiated by TV3’s famous host from “5 Rencah 5 Rasa”, Chef Sherson Lian, this years’ festival will present more than 100 food vendors and 30 food trucks, serving a variety of food that ranges from traditional, to modern and hipster, eastern to western as well as the assorted drinks and desserts. 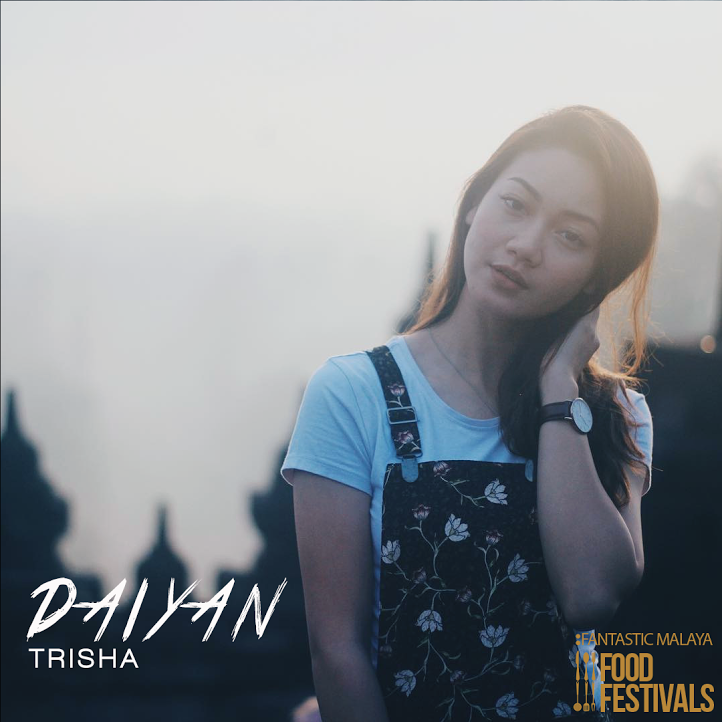 Visitors will also be entertained by the acoustic performances by talented Malaysian musicians and YouTubers like Daiyan Trisha and Sekumpulan Orang Gila. Some of the famous vendors that will be there include Cendol Bakar Kuala Selangor, Sham Char Kuey Teow, Naeems Maggi Ketam and more. 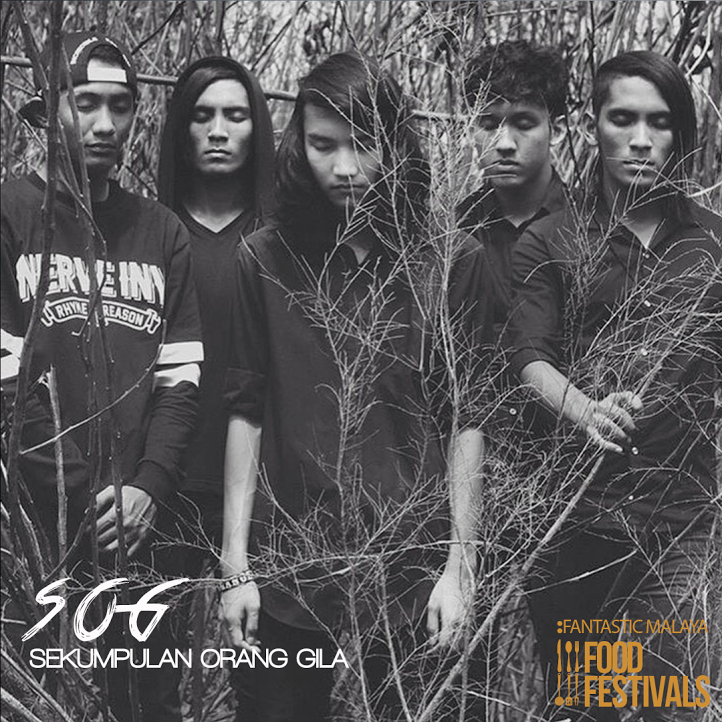 Be sure to mark your calendars because the FREE access food festival takes place at Bulatan Bazarena, Stadium Melawati Shah Alam on 26 and 27 March 2016.